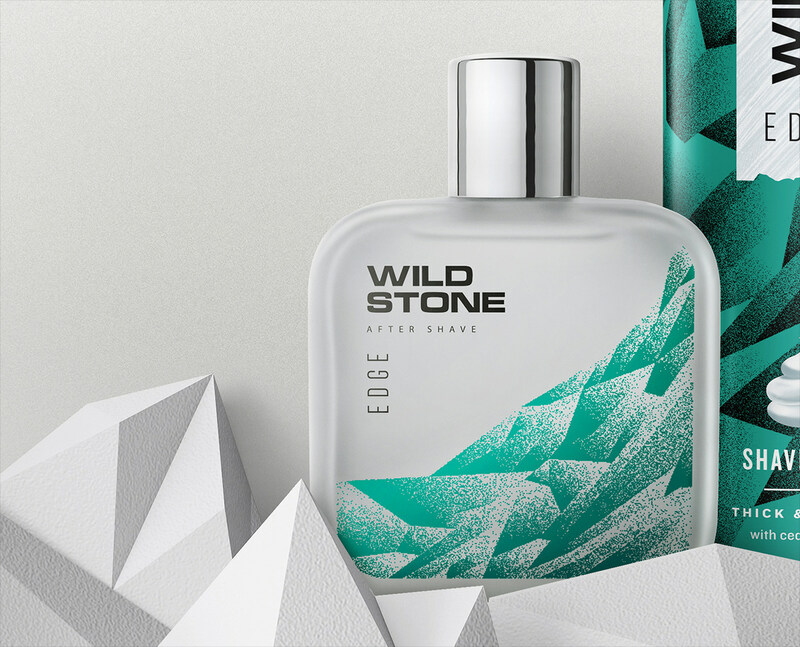 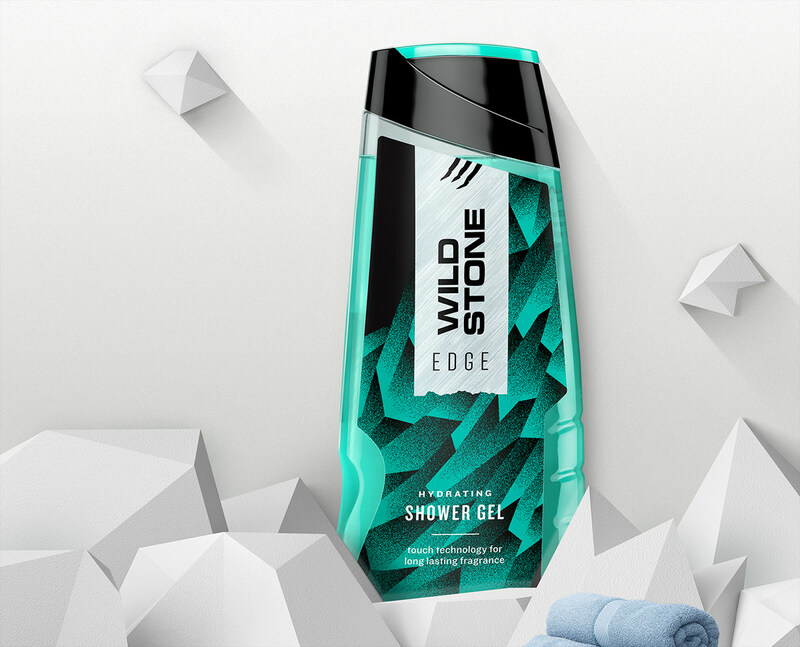 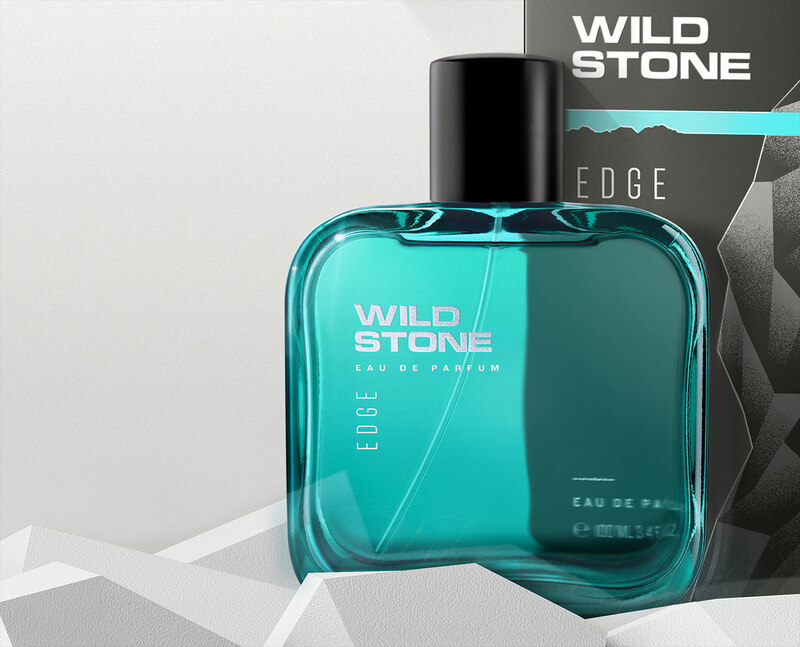 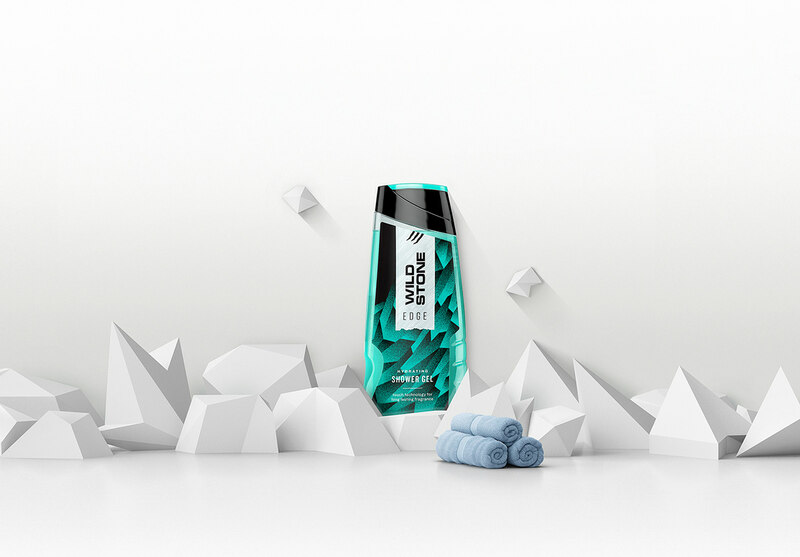 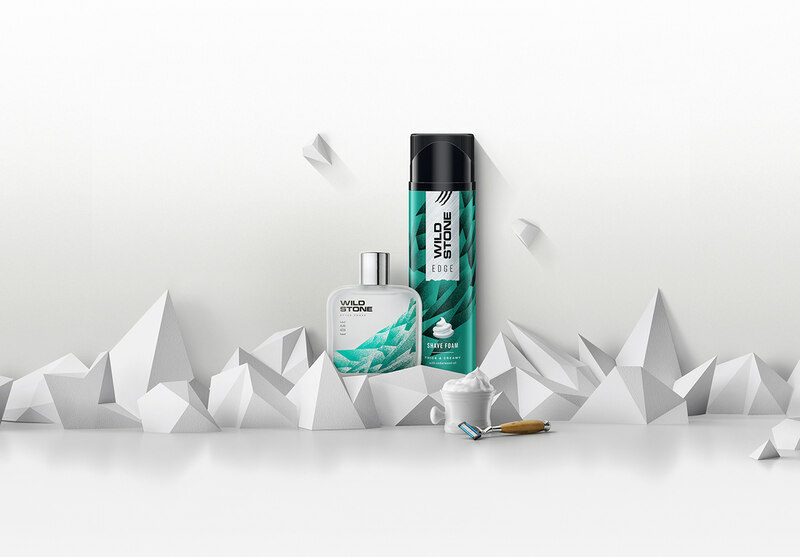 Wildstone released a new range of products under the Edge branding, a grooming range for men. 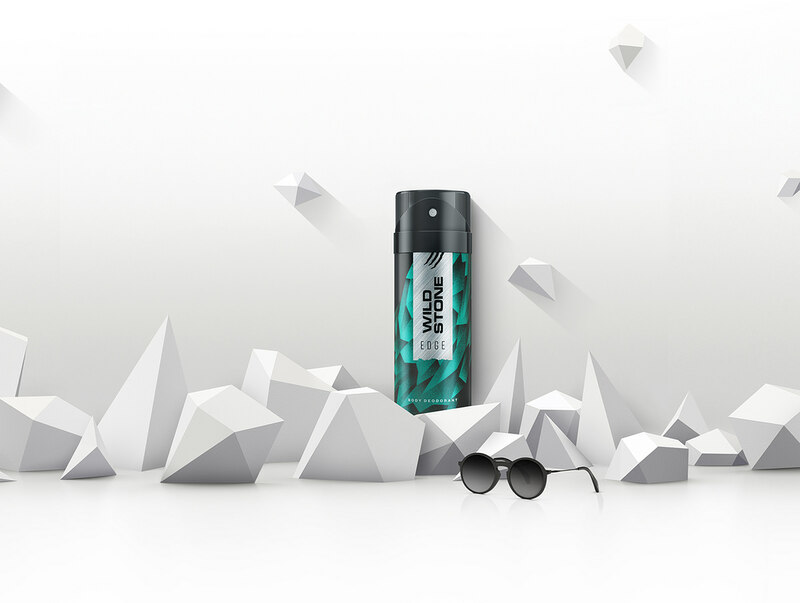 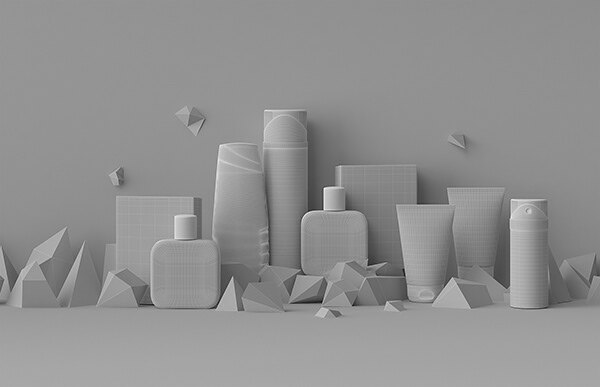 campaign which focused on products against a minimalist background of rocky, edgy forms. 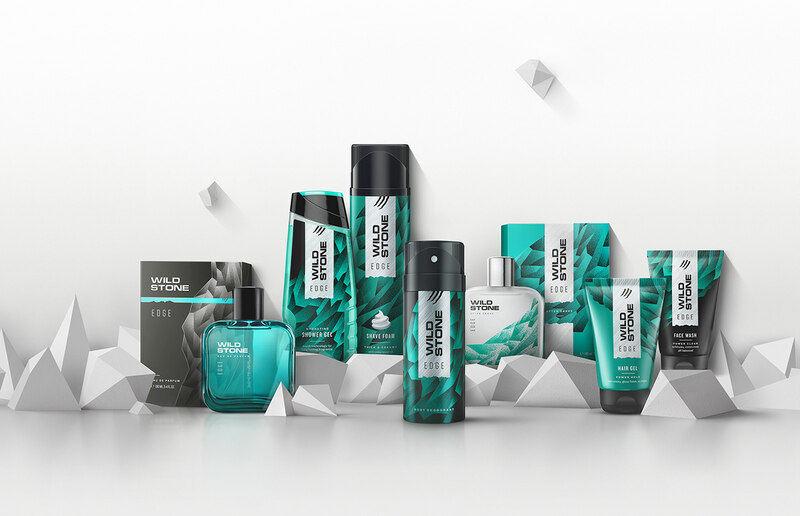 The main challenge was to get the compositions right and to have a consistent look which highlights their product range.